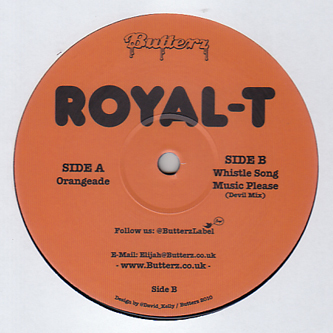 Certified Grime killers from the youthling Royal T, hitting up the 7th release for the very excellent Butterz label. 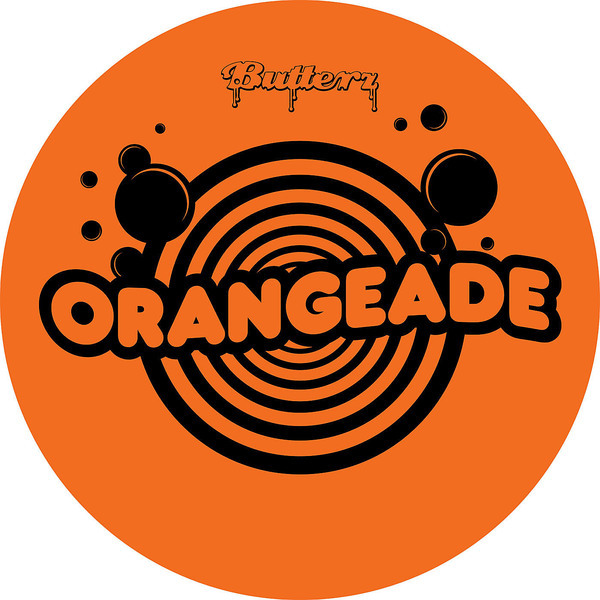 The ruffneck and wickedly darkside-tinted 'Orangade' was apparently created after Silencer claimed Gucci Mane's 'Lemonade' was the best Grime tune at the moment, causing Southampton's 20 year old Royal T to respond in deadly style. On the flip the harder, Breaks-driven 'The Whistle Song' gets a look in, while a slickly suspended Devil mix of 'Music Please' closes the side. Rude.